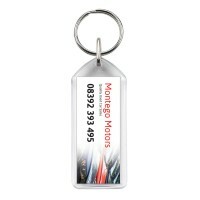 Promotional keyrings are a low cost promotional item but always well received,and a good way of keeping your logo or business details permanently in front of your customer. 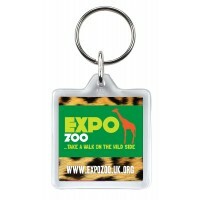 From plastic insert keyrings, through to executive metal keyrings. 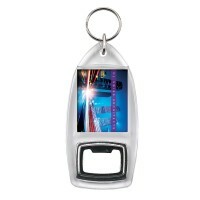 Trolley Coin Keyrings are popular, along with USB Keyrings. We are adding products daily to the website so please just ask if you don't see what you are looking for. 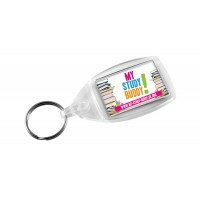 Our Mini Ad-Loop has a compact and tactile design. 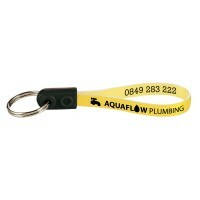 It’s made from soft-feel flexible plastic and is available in host of colour combinations to suit your brand. 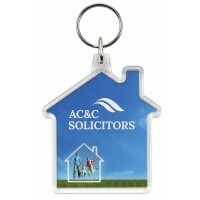 Our shaped keyrings are a fantastic low cost way of getting your brand seen. They’re available in a host of shapes to suit your needs. 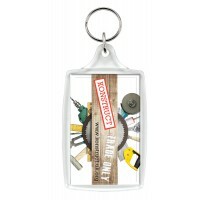 Choose from heart, house, key, T-shirt and van. 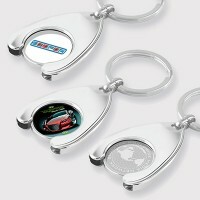 Nickel plated trolley coin in euro and pound size trolley coin. 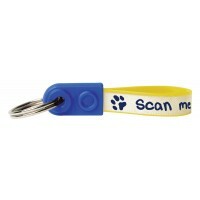 Soft enamel infilled up to four spot colours onto 1 or 2 sides with your logo. 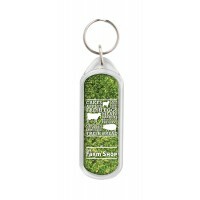 Engraved with your logo to one side. Digitally printed full colour onto our in-house developed flat resin decal. Also suitable for engraving on the reverse side of the trolley coin. 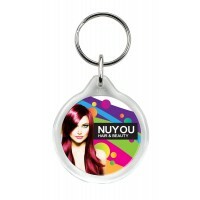 Stunning trolley coin in vibrant metallic finishes with matching key chain.